Tired of your car getting buried under feet of snow? Or getting soaking wet trying to get in the house? We’ve all been there, and it can be very frustrating. With a pre-engineered metal garage in Mississippi, you no longer need to worry about any of this! One-car garages are recommended for customers who only need shelter for one small vehicle or outdoor equipment. While a MS one-car garage is built for one vehicle, there is still additional interior space that is great for storage. 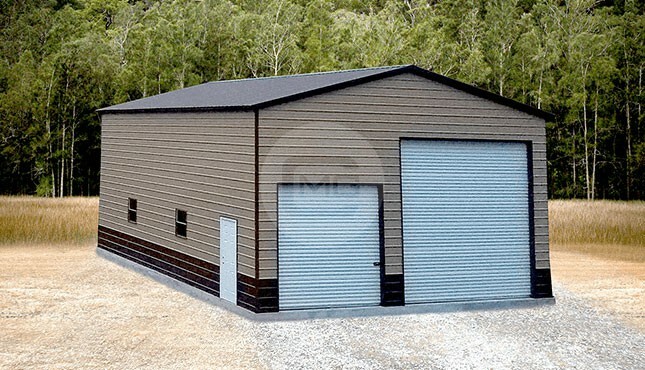 Mississippi two-car steel garages are designed and engineered to fit two small or medium-sized vehicles inside. Some customers even order this garage size for one vehicle and end up using the remaining interior space for storage. 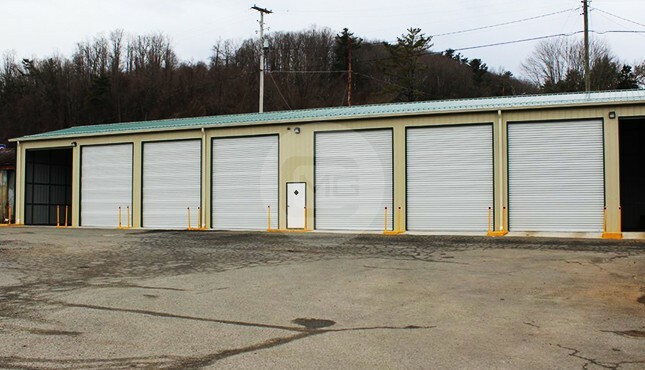 Three-car garages in Mississippi are great options for customers who are in need of protection for multiple vehicles such as trucks, equipment, and sometimes agricultural equipment. 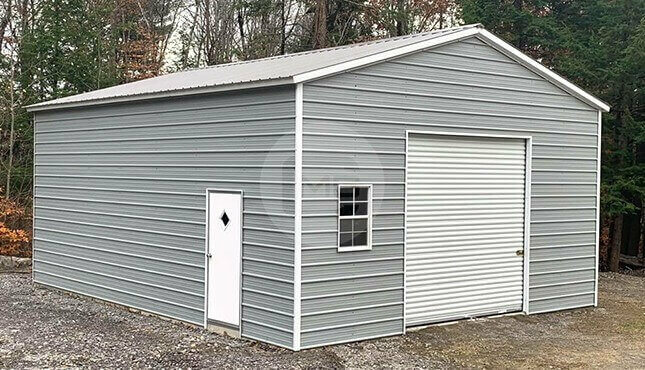 If you are planning to order a triple-wide garage, make sure to order one that is slightly larger than your current needs. 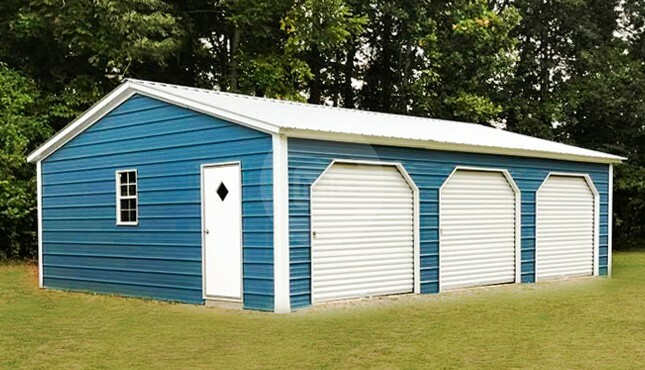 If you are a DIYer who prefers to save money, we also offer metal garage kits Mississippi. One of our building specialists can provide you with more information regarding our kits and the process you must follow. 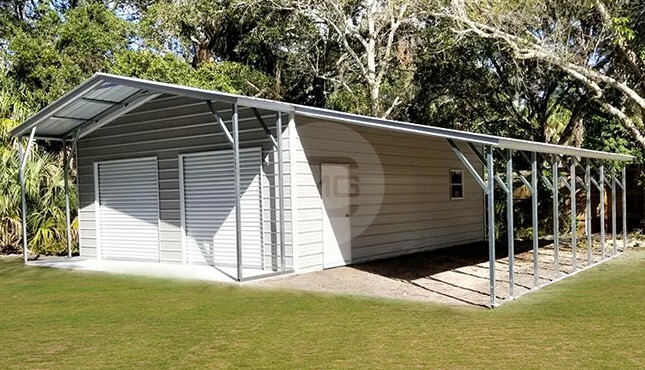 Durable – With precision-engineering and high-quality materials, prefab metal garages in MS can last for years on end. 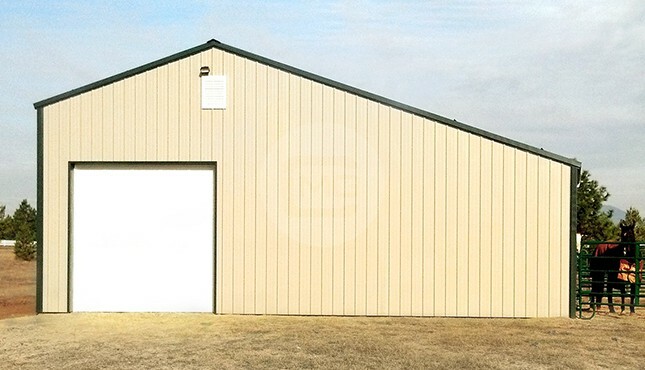 Unlike structures made with other materials, steel garages can withstand harsh weather elements and the ever-changing seasons. 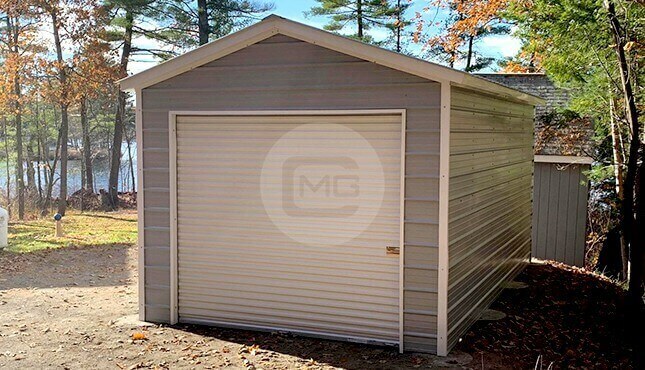 Cost-Effective – By opting for a MS metal garage, you’re saving yourself more money than you could imagine. And with all the money you’re saving, you can finally start that in-home project you’ve been waiting on or customize your new steel structure! 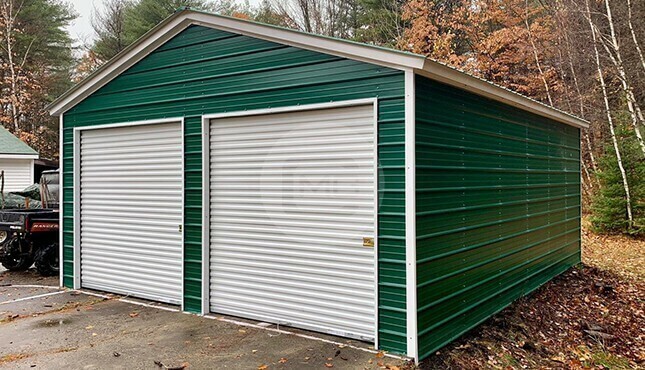 Added Property Value – Whether your garage is too small, or if you don’t own one, adding a new metal structure to your property in Mississippi can and will increase its value. 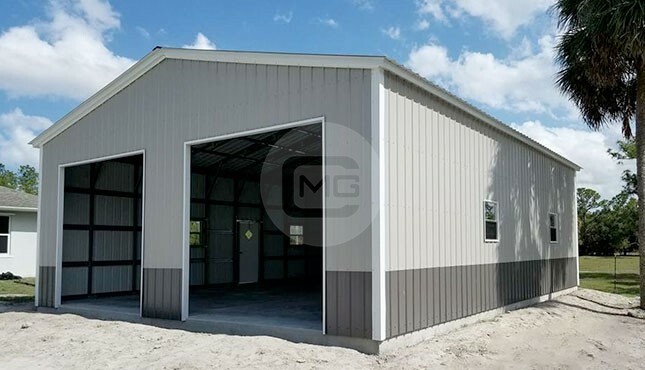 There are a few factors to consider when choosing the size of your custom Mississippi metal garage. While we do have standard sizes to choose from, you will need to take your intentions for the structure into consideration. Our standard one-car garage is a 12’W x 21’L, two-car garage is 20’W x 24’L, and our triple-wide is usually 24’W x 36’L. Keep in mind that when you choose your dimensions you need to choose a size that is slightly bigger than your needs. We cover all areas throughout the state of Mississippi, including: Jackson, Gulfport, Southaven, Hattiesburg, Biloxi, Meridian, Tupelo, Olive Branch, Greenville, Horn Lake, Pearl, Clinton, Madison, Starkville, Columbus, Ridgeland, Brandon, Vicksburg and all parts in between! We appreciate our customers here at Metal Garage Central. 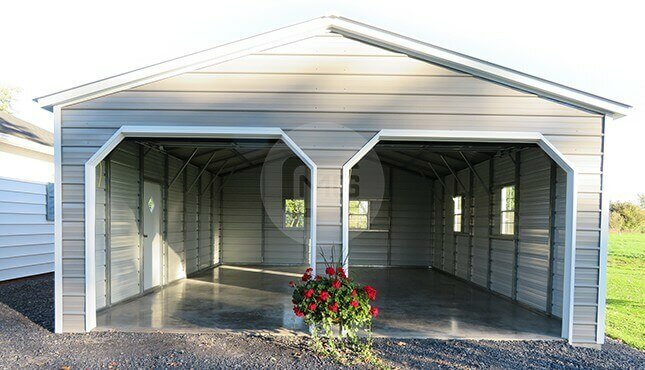 All our prefab metal garages are designed and built to fulfill a customers’ needs and meet their budget. You can rely on us because not only do we provide services right here in Mississippi, but we provide services in 47 more states! Let us help you find your dream structure. Give one of our friendly building specialists a call at (980) 321-9898 or visit us online today.